Unfortunately, Due to religious holidays, Your order could be shipped with a delay of up to 4 weeks. Choose Rothmans International cigarettes when you desire an exceptionally true smoking experience. Consider a bulk purchase when you want to save money. 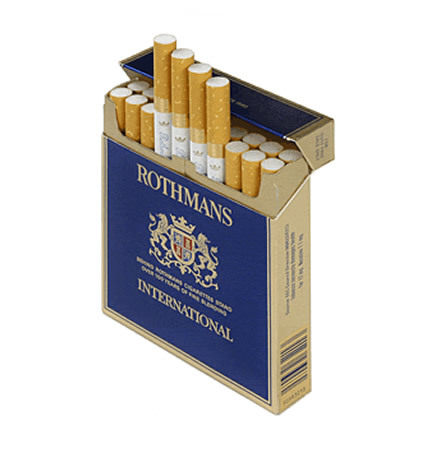 Rothmans International is a cigarette brand that was established back in 1963, and is currently well-known for providing a strong and sturdy flavor. 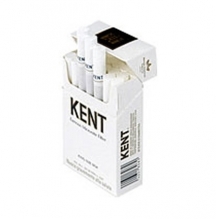 Rothmans International cigarettes are manufactured by a Canadian based company, and are preferred by smokers who want to smoke a strong and invigorating cigarette. 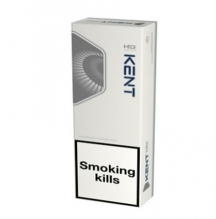 Rothmans cigarettes contain 14mg of tar and 2mg of nicotine, and provide a great filter to help make each puff of smoke just a little bit smoother to the throat than other brands. It’s clear to see that Rothmans International cigarettes are world renowned for a valid reason.